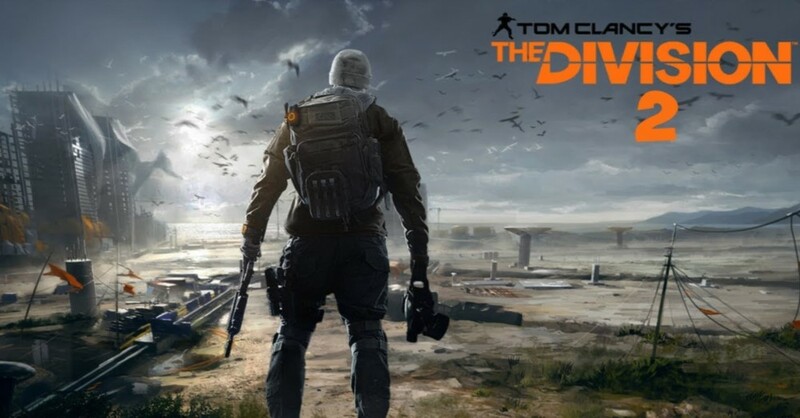 Onstage at E3 in LA, AMD announced a partnership with Ubisoft to provide Radeon gamers with blazingly fast, optimized performance, higher frame rates per second and reduced latency with DirectX 12 technology in the highly anticipated Tom Clancy’s Division 2. This collaboration follows AMD’s work with Ubisoft on Far Cry 5 to ensure gamers enjoy exceptional image quality and stunningly high frame rates thanks to Vega-specific features like Rapid Packed Math and Shader Intrinsics. 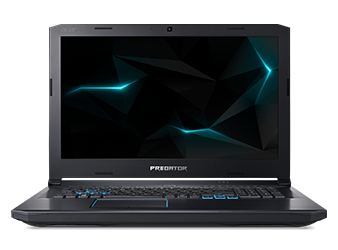 AMD also showed off new ready-to-game partner systems, including the recently announced Acer Predator Helios 500 notebook, illustrating the increasing portfolio of premium AMD-based systems taking over the global market for gamers. Running Star Control®: Origins at the PC Gaming Show and on the E3 show floor, the public checked out the new Acer Nitro 50 desktops with 2nd Gen Ryzen and Radeon RX 580, as well as the Acer Predator Helios 500 notebook with 2nd Gen Ryzen and Radeon RX Vega 56. The new Ryzen 7 2700x processor, included in AMD’s recent release of second-generation Ryzen processors, is ideal for any gamer. Capable of delivering 100 frames per second in AAA titles and eSports, this processor can handle the most competitive gaming scenarios. Click here for specific Samsung TV models updated with FreeSync. 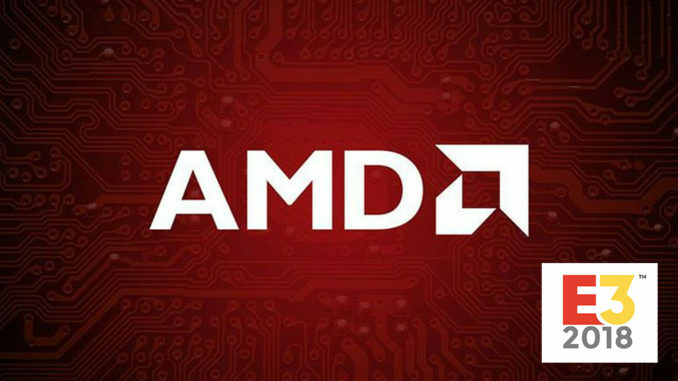 Check out AMD’s #BetterRed video. Review how to enable FreeSync and refresh your memory on the technology. 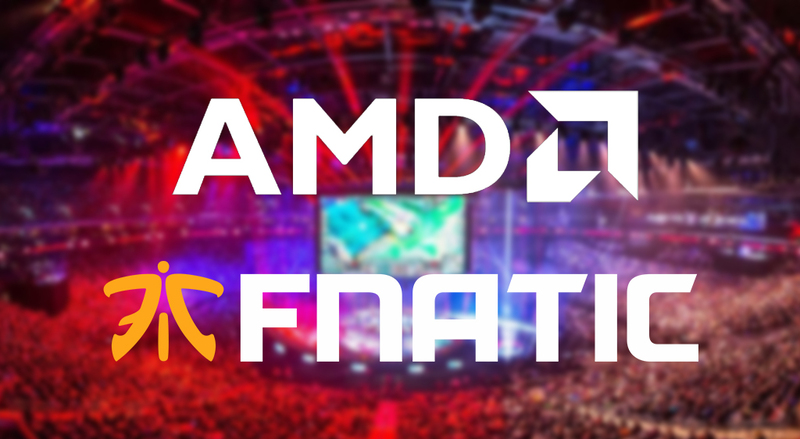 Working with teams like Fnatic, AMD is equipping the world’s most competitive eSports players with powerful gaming Ryzen processors, enabling players to focus on the match, rather than hardware or tools, for the best possible experience.